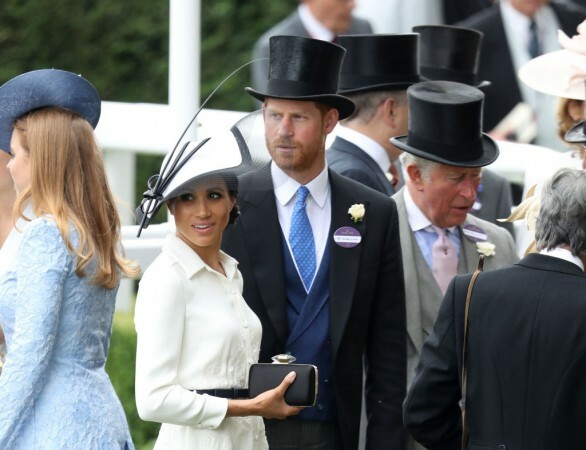 Prince Charles surprising feelings about Meghan Markle's baby; is he worried about the Royal baby's future? But it seems that Prince Charles doesn't want to dwell on doom and gloom. This isn't the first time Prince Charles is becoming a grandfather. But it seems like he still hasn't gotten used to being a grandpa. Prince Charles is worried about the world Baby Sussex will be born into. It is being reported that during a royal visit to Ghana last November, the 70-year-old royal warned that future generations will face a "completely polluted, damaged and destroyed world" unless action is taken. Reportedly Charles, who is known for his love of nature and the environment, said: "I am about to have another grandchild actually. It does seem to me insanity if we are going to bequeath this completely polluted, damaged and destroyed world to them. All grandchildren deserve a better future." The Prince sure seems to be concerned about the world he will give his grandchildren. But it seems that he doesn't want to dwell on doom and gloom. Instead, Prince Charles might even be hearing the moniker of "Grandpa Wales" from Baby Sussex as well. All in all, Prince Charles is excited about the prospect of a new addition to the Royal family. But the Palace might be a whole other thing entirely as no one knows exactly where the Palace stands on Meghan Markle and her inclusion in the Royal Family. Especially with all, the family drama and the media scrutiny over her extravagant baby shower in New York. Not to mention the alleged feud that seems to be going on between Meghan Markle and Kate Middleton. 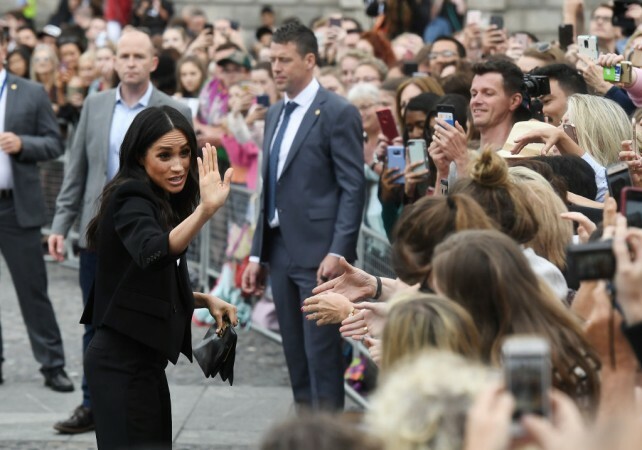 Meghan Markle sure seems to have her hands full juggling her Royal duties, but apparently, she may have a supporter in Prince Charles after all.